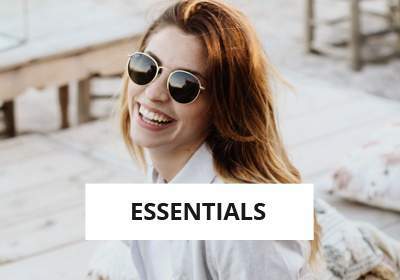 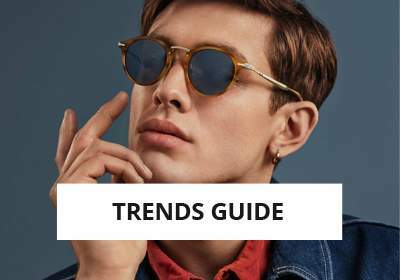 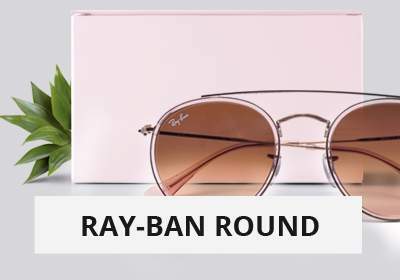 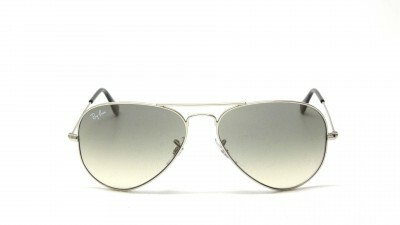 Why choose sunglasses Ray Ban RB 3025 003/32 55-14? The Ray-Ban Aviator Large Metal Silver Sunglasses are available at the best price on our online store. The lense is Grey gradient with a sun protection factor of 2 to ensure you a clean vision. 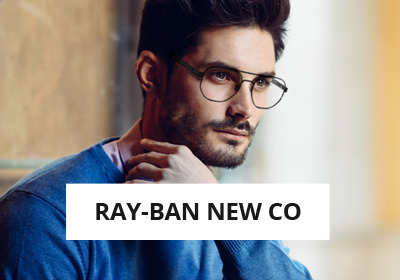 You can choose to adapt this Ray-Ban Sunglasses with Unifocal or Progressive lenses at the best price on our website. 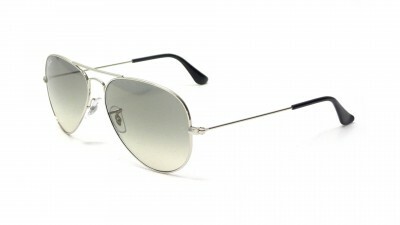 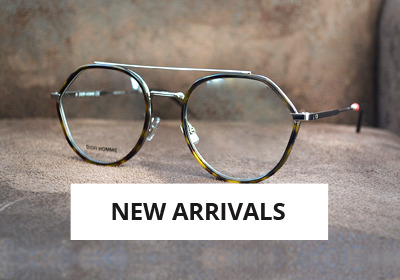 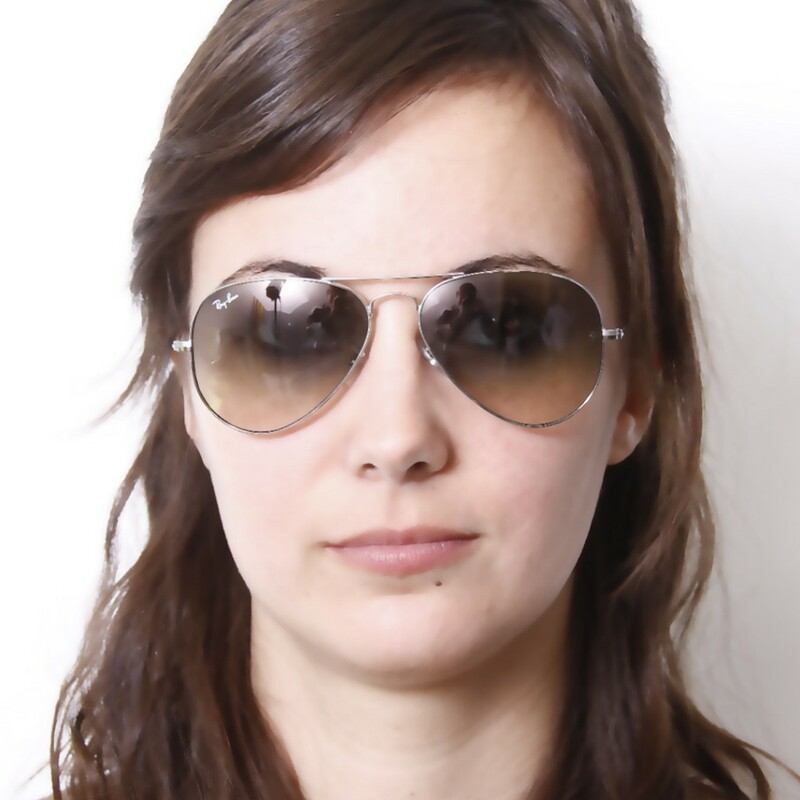 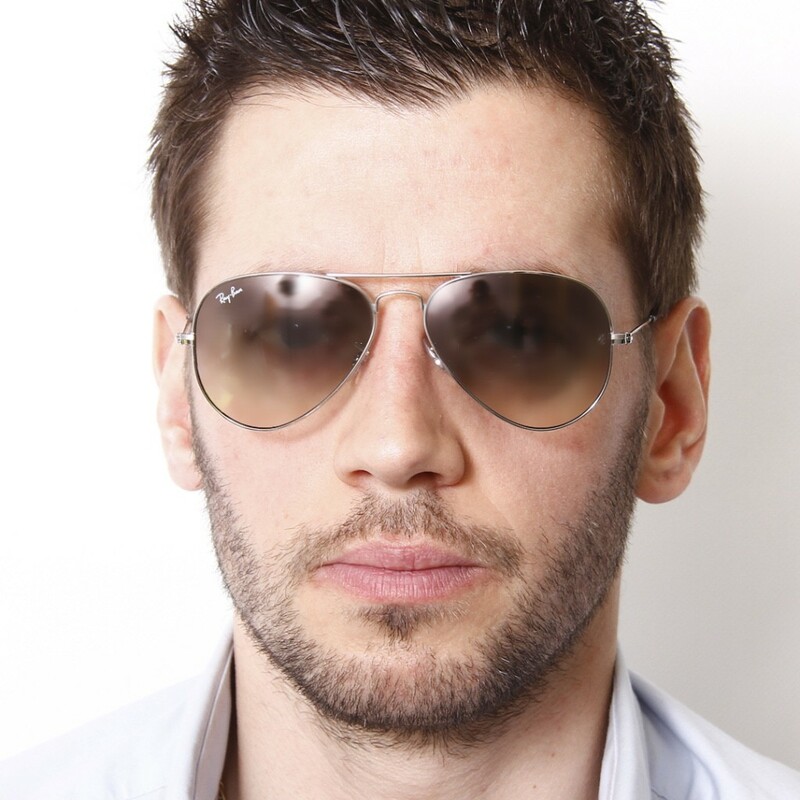 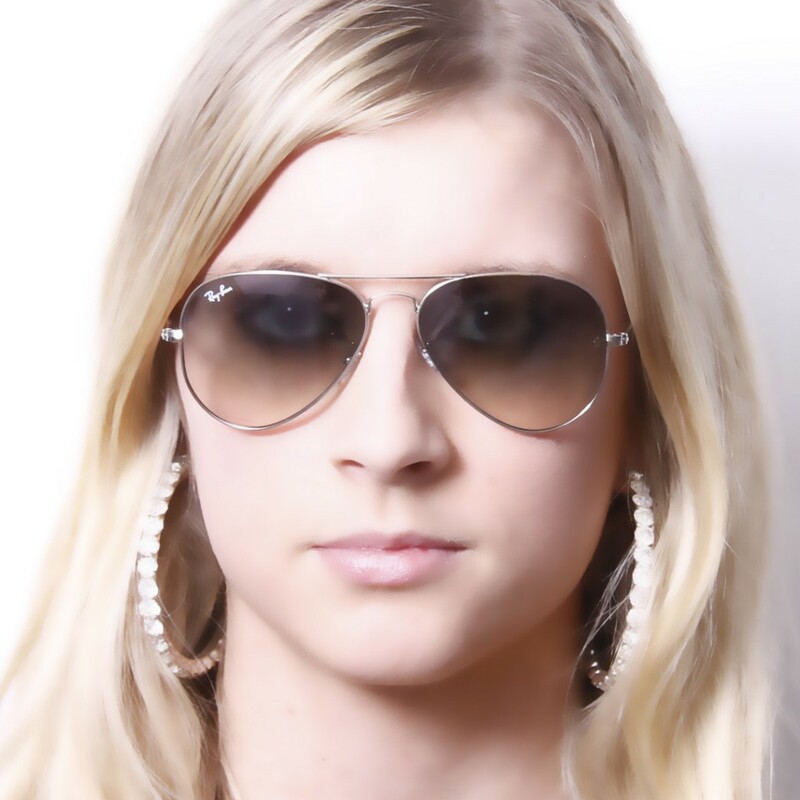 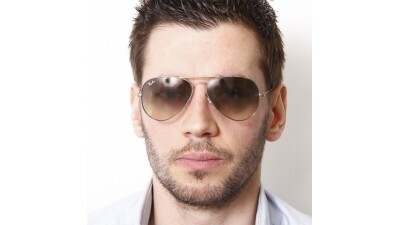 You will have an amazing style with this Pilot frame shaped Sunglasses that are made of Metal. 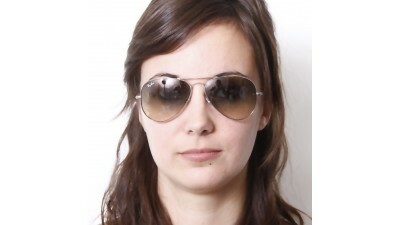 These Vintage Sunglasses are Medium sized.